OPT/NET BV makes businesses invulnerable to 9 out of 10 ICT incidents by giving human IT-professionals super-human powers with its product OptOSS AI. 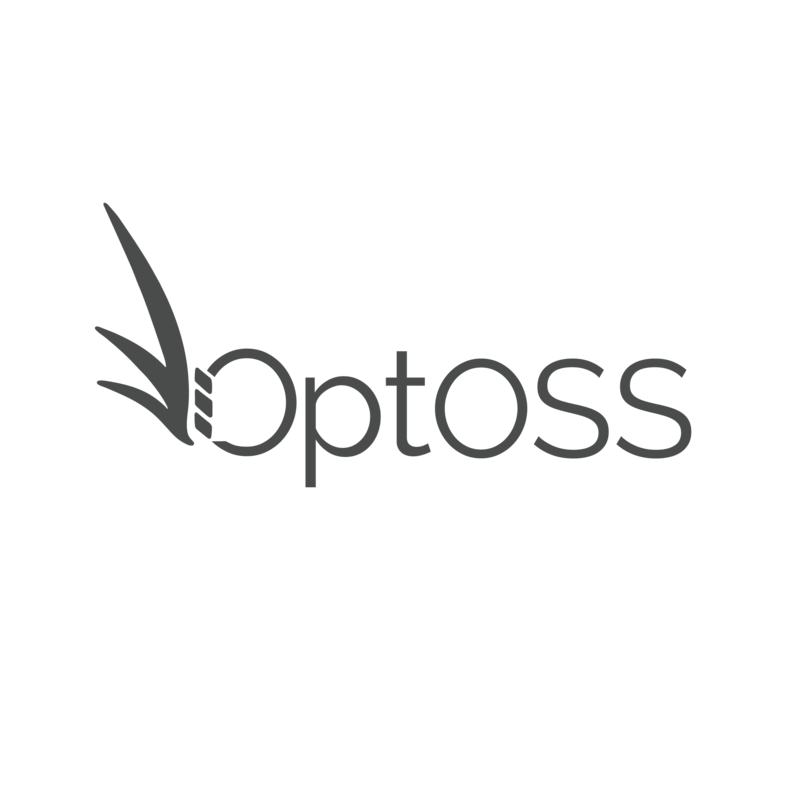 In the demo you can see how the OptOSS AI can see through millions lines of logs and data points per hour and visualise hidden processes in IT infrastructure. It also acts as robotic auditor that quickly learns from human experts.